The Treasure Hunters FanClub (THFC) brings together a group of industry figures (the FanClub) that want to invest in remarkable and unique games from indie developers (the Treasure Hunters). Deals from THFC combine indie-friendly funding terms, mentorship from experienced members of the industry and marketing support via a publishing deal with Fellow Traveller Games. Developed out of the team’s extensive experience working with indie developers as well as more than a year of consultations with developers and investors, the THFC seeks to provide an alternative to the currently available options and address the major issues that developers and investors face in working together. 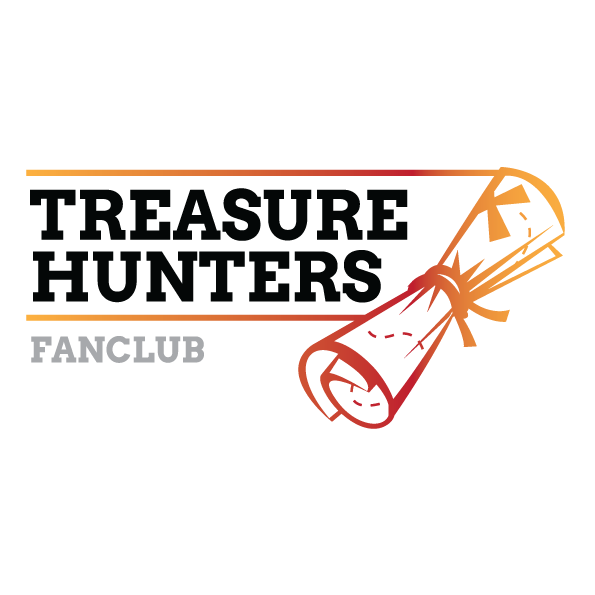 Detailed information, deal terms, and a list of members can be found at The Treasure Hunters FanClub Website.